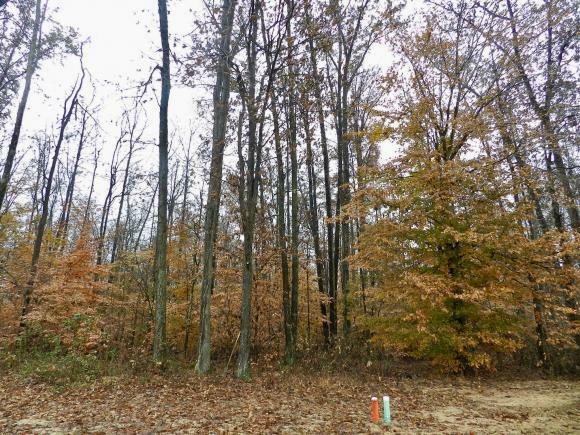 Prime building lot just south of intersection of SR 229 and SR 48! City water and electric provided to front of lot. Preliminary septic sites approved and perimeter/basement drain hook up provided. Driveway has been installed to the front of the lot. Seller says make an offer. This listing courtesy of, Woolum Real Estate .